Boyzone star Keith Duffy has claimed that singer Brian McFadden was "naïve" to speak about his daughters on 'The Late Late Show'. According to the Belfast Telegraph, Duffy said that McFadden should have expected that presenter Ryan Tubridy would ask him hard questions. 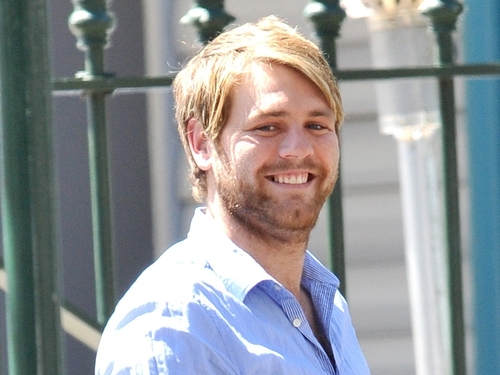 Watch Brian McFadden's Late Late interview here. Duffy said: "Brian has chosen to be in this business, as have I, and if you have chosen to go on to a show like that, given the current stories, you have to be prepared to answer the questions that are being asked of you." "You can't be naïve and go on there and think you're not going to be asked those questions." "It's in the papers every day. You're going to be asked about it." Duffy said that Tubridy was right to ask McFadden why he lives so far away from his daughters. "That would be the question he needs to be asked," he said. "I like Brian, he's a good guy, but he does need to answer these questions." "He shouldn't have gone on if he didn't want to answer those questions. It was Ryan's first night - he's going to want to prove his critics wrong."